If you are taking cuttings you want to make sure that you are taking the best possible cutting to increase your chances of success. So why not make sure that the donor plant is in its best possible condition to start with? 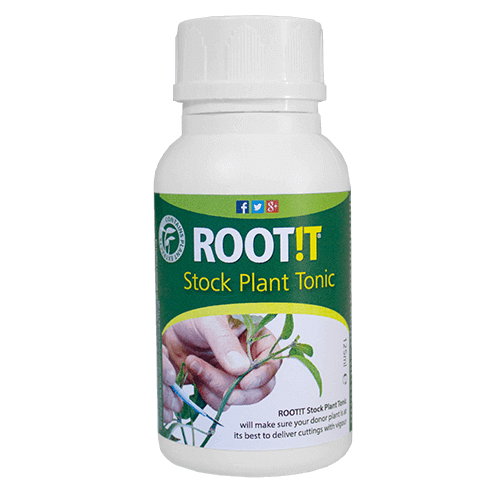 If there is a deficiency in the donor plant it will manifest itself quickly in the cutting so ensuring that the donor plant is in optimum condition before taking cuttings is essential. The cutting will rely on its reserves in the first few days before a root system begins to develop. 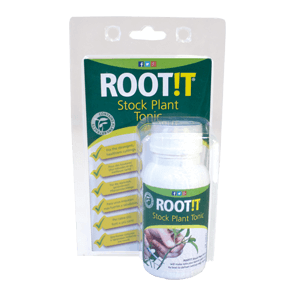 Stock Plant Tonic maintains the strong growth, vigour and health of the donor plant enabling you to repeatedly take cuttings from the same plant. 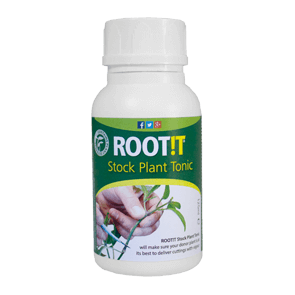 It will encourage side shoot development and also improves the recovery time and reduce stress caused to the plant once cuttings have been taken.